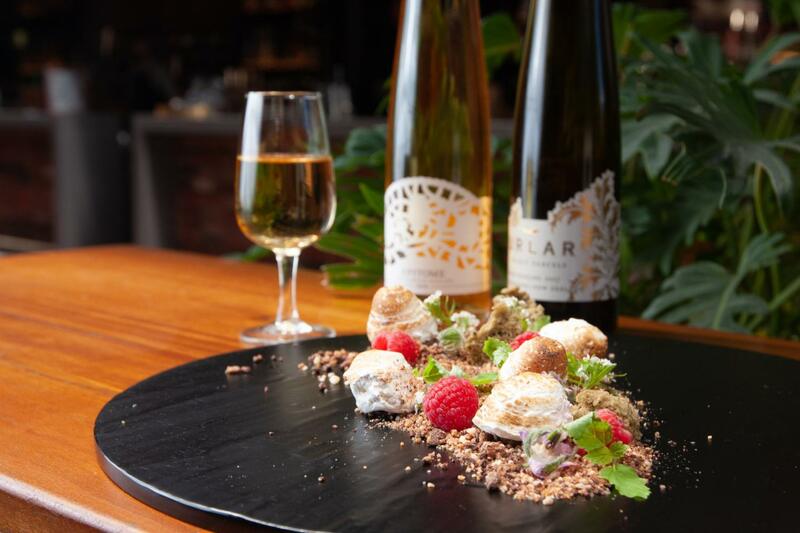 Wine connoisseur Tim Hampton is teaming up with Osbourne’s main man/chef Ben King for a dive into riesling’s sweeter side from 6:30pm on May 2. With a handpicked lineup including Urlar’s Noble riesling from New Zealand, and Longview’s Epitome late harvest riesling from Adelaide Hills, each sip will be paired with exclusive desserts like Forest Floor (chocolate soil with meringue toadstools, matcha moss, edible flowers, and raspberries) and Desert Rose (caramel praline sand, lime semifreddo, pomegranate and rosewater). Get tickets here (there are only 25 spots, so don’t leave this one to the last minute).